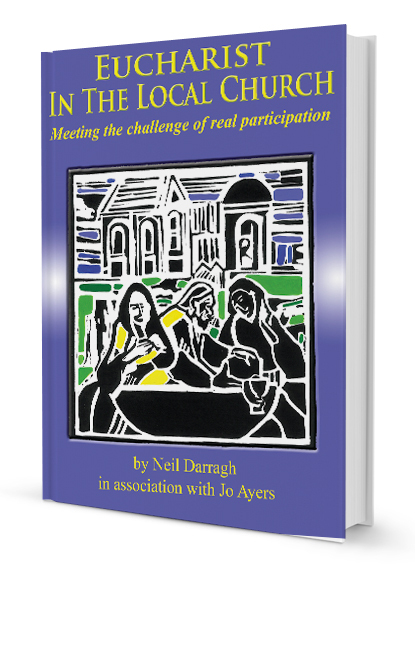 This is a book about achieving real participation and engagement in liturgy. 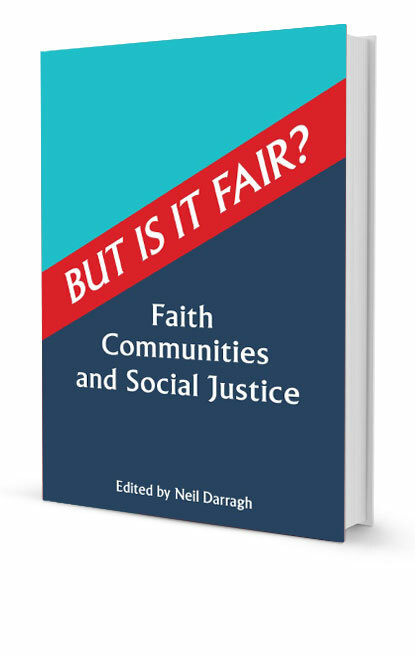 It is a book for those who want to find creative solutions to the tension between the needs of the their local church and the official liturgical books. 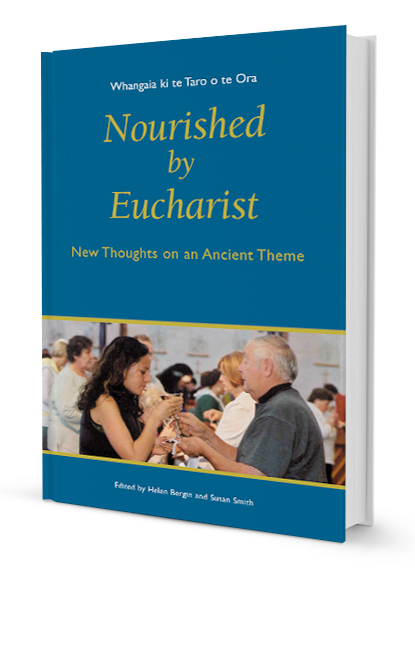 It is a resource for those who plan and lead liturgies for their parishes and communities. It aims to promote informed discussion and to support those who want to makeadaptations and changes so that the liturgy will reflect the culture and people who celebrate it. 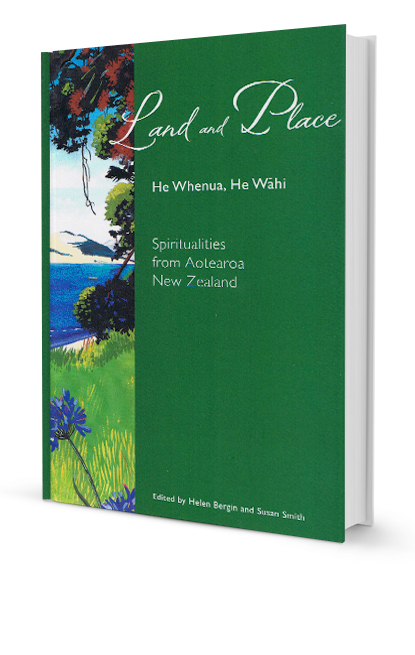 It is a resource for those who plan and lead liturgies for their parishes and communities. It aims to promote informed discussion and to support those who want to make adaptations and changes so that the liturgy will reflect the culture and people who celebrate it. 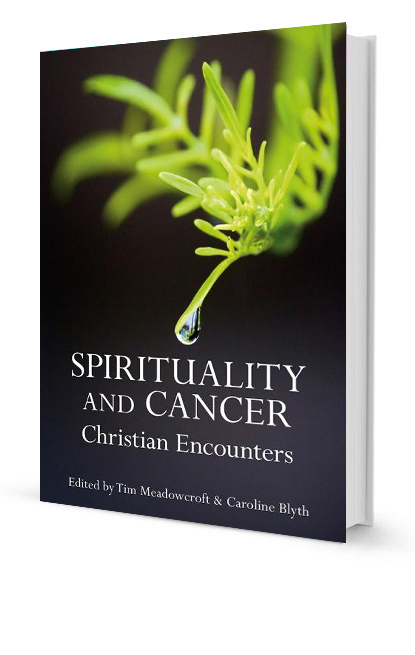 Both authors bring their experience of teaching liturgy at university and of many years membership of local liturgy committees. They bring the differing perspectives and experiences of lay woman and priest to this discussion of Eucharist in the local church.